Image: Victoria Bee Photography/Getty Images. Pregnancy is hard on a person's body, and morning sickness can be brutal. It can strike all day, every day for 13 weeks and, according to the American Pregnancy Association, it is one of the most common pregnancy symptoms, affecting more than 50 percent of all expectant mothers. And while there is little a person can do to find relief (save for sucking on some mints or chewing on saltines) a new study reveals that some are now using marijuana as a way to self-medicate. According to a news release from Kaiser Permanente, the study, published in the journal JAMA Internal Medicine, analyzed data from more than 220,000 pregnant people in northern California. 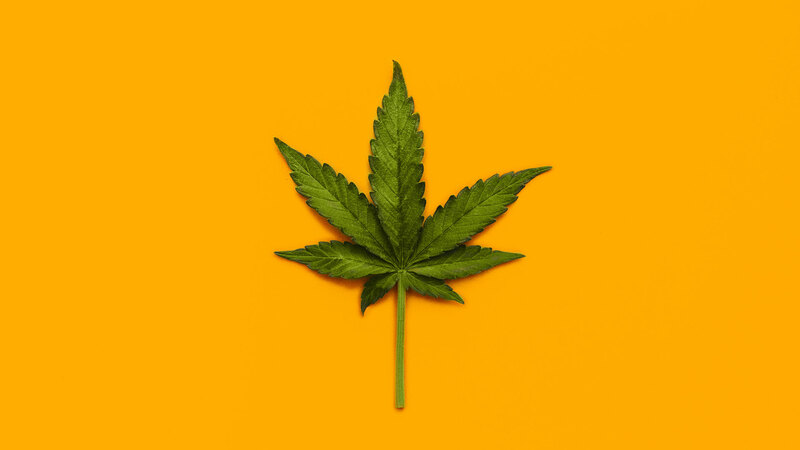 Researchers found that those with severe nausea and/or vomiting were four times more likely to use marijuana than those without morning sickness symptoms, and those who reported mild morning sickness symptoms were twice as likely. To put it another way: 1 in 10 pregnant individuals in California are now using cannabis to treat morning sickness. Of course, drug use (of any kind) during pregnancy is not considered safe; in fact, the American College of Obstetricians and Gynecologists encourages women who are pregnant or considering becoming pregnant to stop using marijuana immediately. However, it should be noted that the health effects of marijuana on pregnancy remain unclear. That said, the team from Kaiser Permanente — who conducted the study — hope their findings will lead doctors to offer and develop safer methods for treating morning sickness symptoms. What's more, the team hopes to do additional research to examine how pregnant people use marijuana (smoking versus edibles), whether trends in prenatal marijuana changed with the legalization of pot for recreational use and — perhaps most important — the health effects of prenatal marijuana exposure.